It’s been a long time coming, but ads will be making their way into WhatsApp, the Facebook-owned messaging platform. Starting early next year, in-app ads will be placed in the Status feature, as confirmed during the 2018 third-quarter earnings call in October. The move to put advertisements on the private messaging app was among Facebook’s plans to make money on their $22 billion investment when it was acquired back in 2014. Compared to Instagram, an app which is also owned by the social networking behemoth, WhatsApp continued to be ad-free—but it seems not for long. Facebook pointed out that ads will only appear on WhatsApp Status, which is similar to Instagram’s Stories feature. Users can post images and videos that will only last for 24 hours until completely disappearing. Since it was launched in 2017, WhatsApp Status boasts 450 million daily users; more than the 400 million who use Instagram Stories every day. It’s not surprising that Facebook saw the potential of interspersing ads among user’s statuses. With this, advertisers can easily reach out to a larger base in marketing their products. 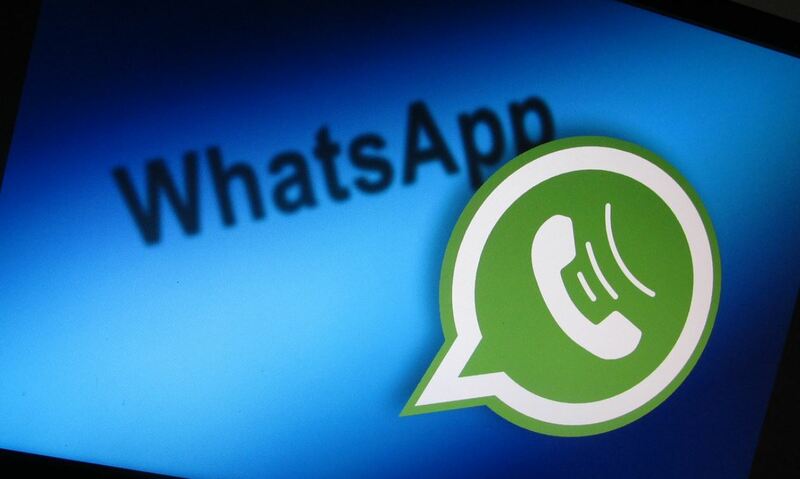 There are, however, caveats to this strategy because of WhatsApp’s real purpose. Unlike Instagram and Facebook, WhatsApp is primarily built for reliable, private communication between people who have a close relationship. It is not a platform made to discover entertainment and consume multimedia, so any form of breaching the purported privacy of end-to-end encryption through targeted ads might turn off some users. Advertising experts agree with this, underscoring the need for tactful and relevant content on ads. What brands can do initially is to roll out test campaigns to better understand an unchartered, closed environment. Personalized content can be an ideal starting point for advertisers to engage with their customers, similar to conversing with a friend. Push advertising may not work in a highly private medium such as WhatsApp, unlike Snapchat or Instagram where meaningful, one-on-one interaction with brands is not necessary. Advertisers must find ways to slowly ease their ads in without interrupting personal conversations. Moreover, interactions of users and brands on WhatsApp are often restricted to customer service, and not lead generation. With the introduction of WhatsApp Business in January, small business owners can easily connect with their customers. It doesn’t, however, produce metrics to figure out what clicks with your target market, which is something advertisers have to consider as well. Despite the challenges of advertising on WhatsApp, many marketers remain interested in taking a risk with the app. Its uncluttered environment, compared to other social platforms, makes it enticing for smaller businesses to drum up awareness, and eventually engagement, on their brands.